Christophe Barret is a Senior oil Analyst at the IEA, specialized on demand analysis for the Oil Market Report. 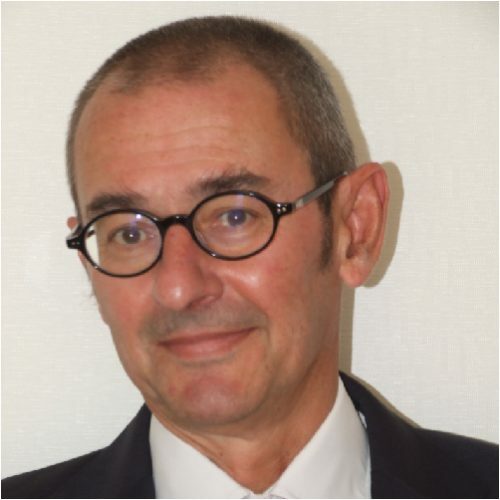 With more than 20 years of experience in energy analysis, Christophe has worked for consulting, banks and oil companies. He has a PhD in economics from the French Institute of Petroleum.